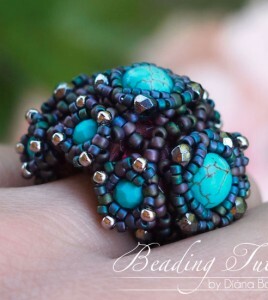 Beaded bead tutorial, Beading tutorial, Bracelet tutorial, Triangle weave beading tutorial. 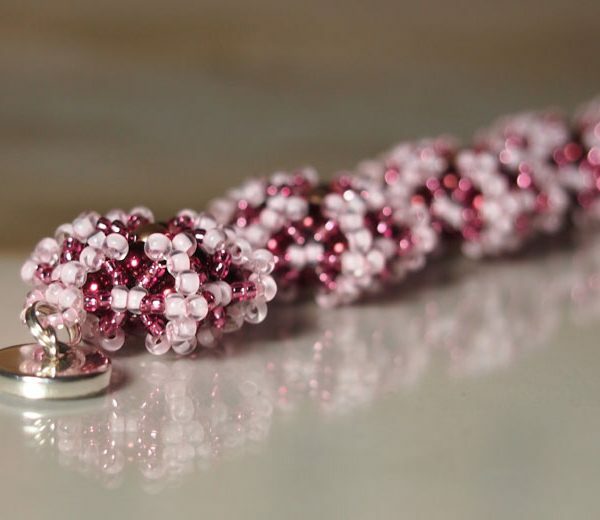 Beaded bead tutorial, Beading pattern, Beading tutorial, Beading tutorial for advanced bead weavers, Bracelet tutorial, Triangle weave tutorial. 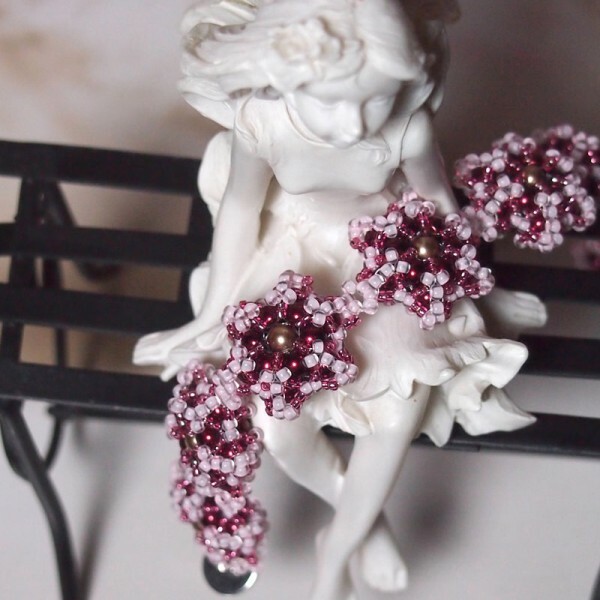 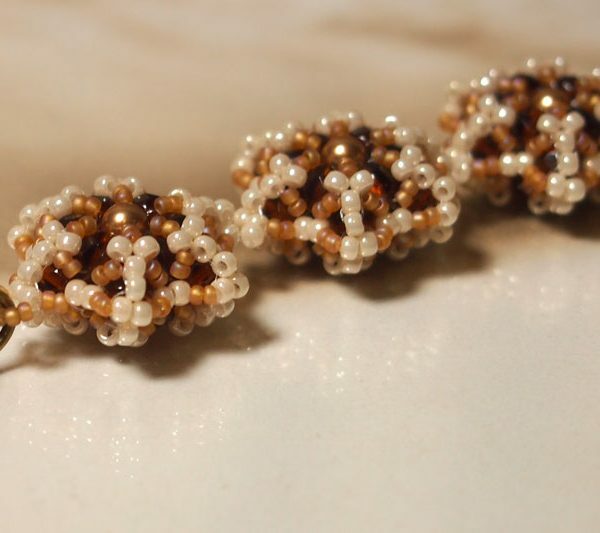 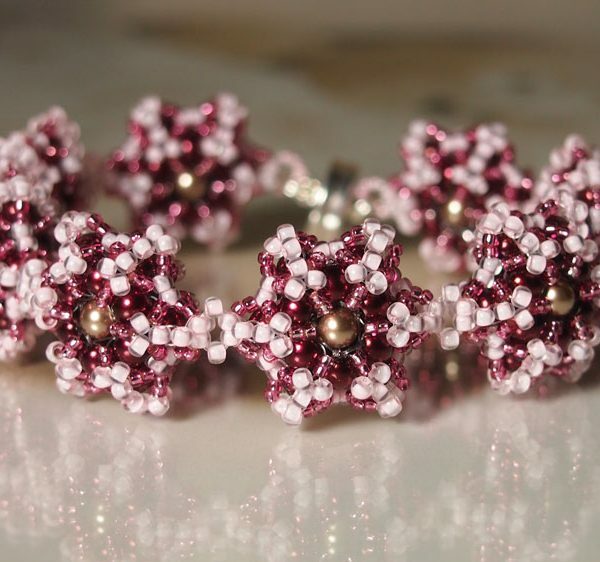 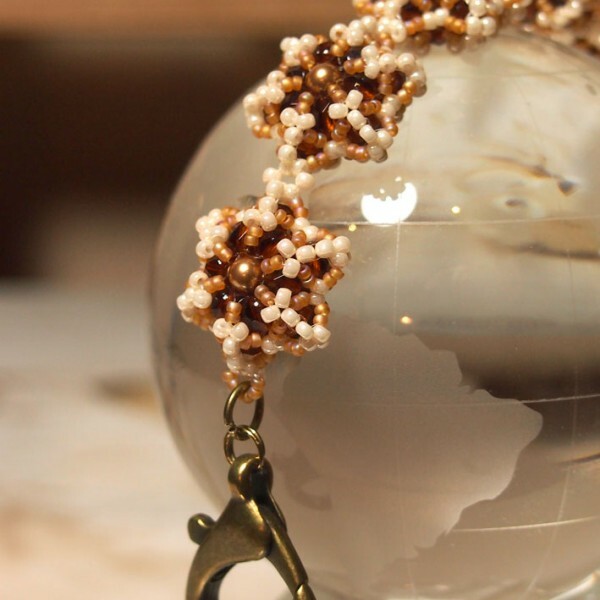 This bracelet is made in my Fifth Dimension, from 4 mm pearls and seed beads. 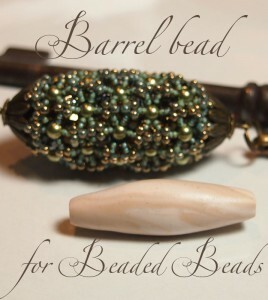 The listing is for a PDF file containing instructions for making the 5th Dimension Bracelet, not the bracelet itself.